Craftily glitched and tucked Electronic Hip Hop with a jazz lean from Berlin's Pierce Warnecke. There's conceptual theme about a machine gaining consciousness at the core of the album, although we'll leave that for you to discover, but we can say that the production is very crisp and spacious, each beat nudged with a signature clip and crunch and synths smudged but always with a tidy feel for melody. 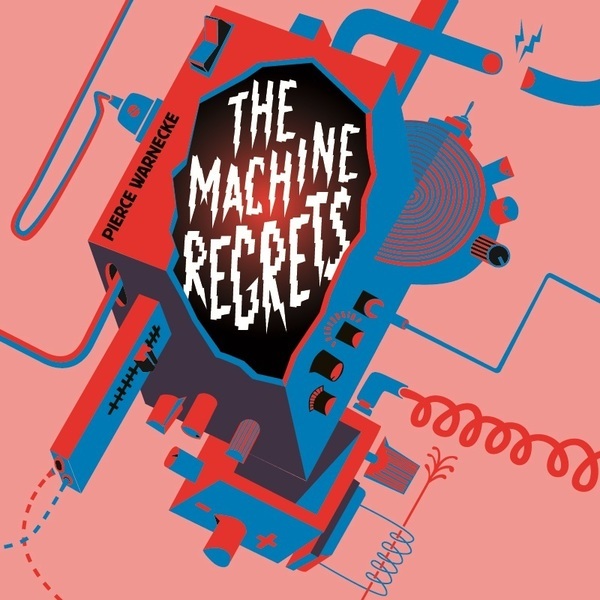 On the remixes, Kelpe takes 'The Machine Regrets' to the electro-disco 'floors, while Leeds-based Big Mister Doom reworks 'Re-Processed' to gliding future boogie agenda, and Baron Retif & Concepcion flip 'The Machine…' with a more frayed, electro-jazzy feel.